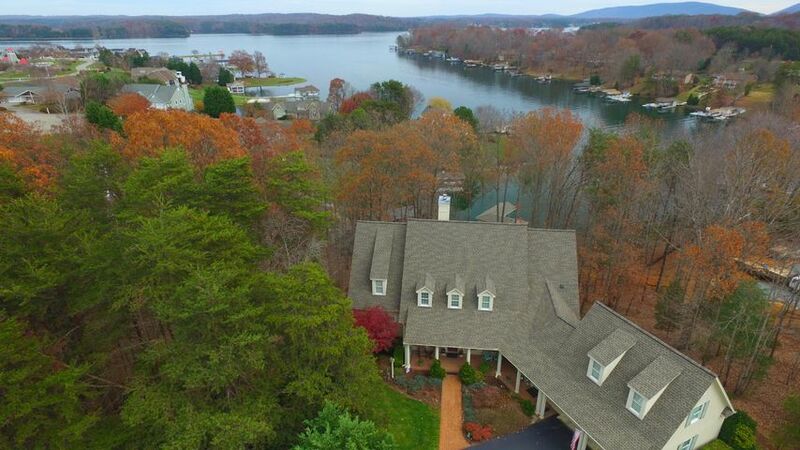 Enjoy the ultimate in relaxation and inspiration with these luxury waterfront homes and estates around Smith Mountain Lake. From the stunning architecture down to the smallest details, these properties are masterfully designed and carefully constructed. 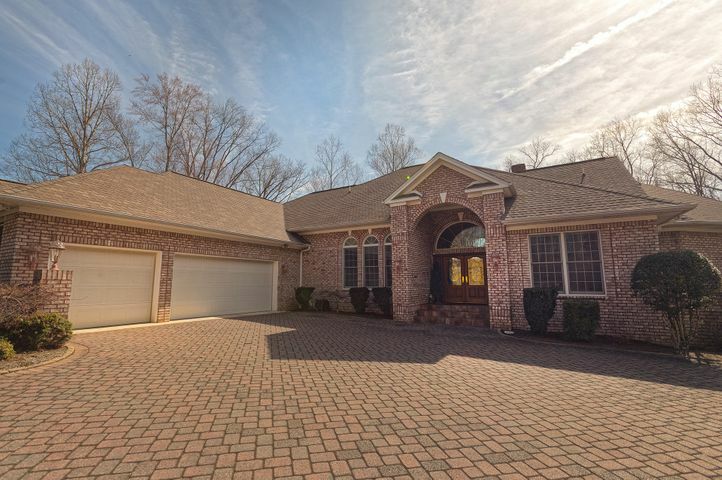 Gourmet kitchens, infinity pools, home theaters, and grand master suites are just some of the available features. 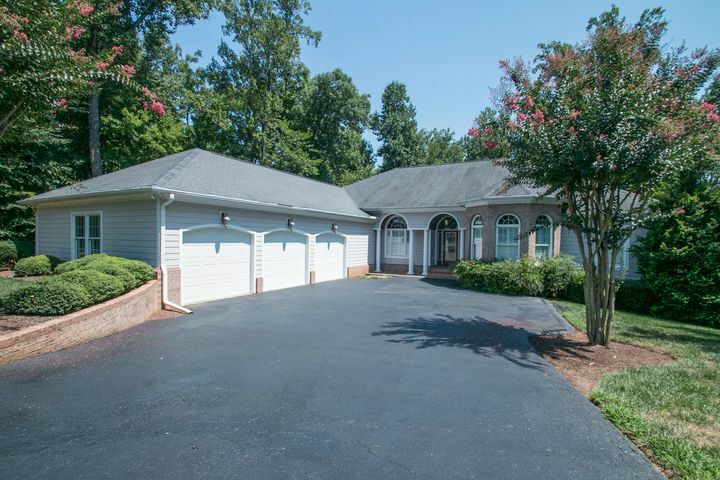 Enjoy breathtaking lake views, wooded privacy, and easy access to golf courses, country clubs, and water activities. 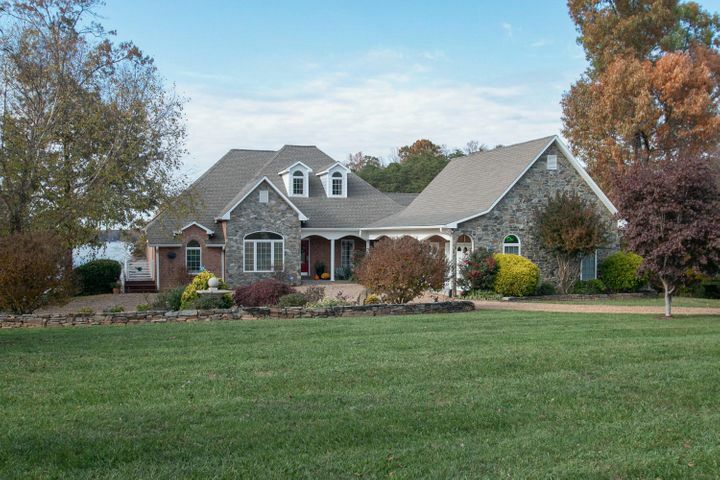 If you’re searching for luxury waterfront homes for sale in Virginia at this price point, these properties are among the most exclusive you’ll find at Smith Mountain Lake. 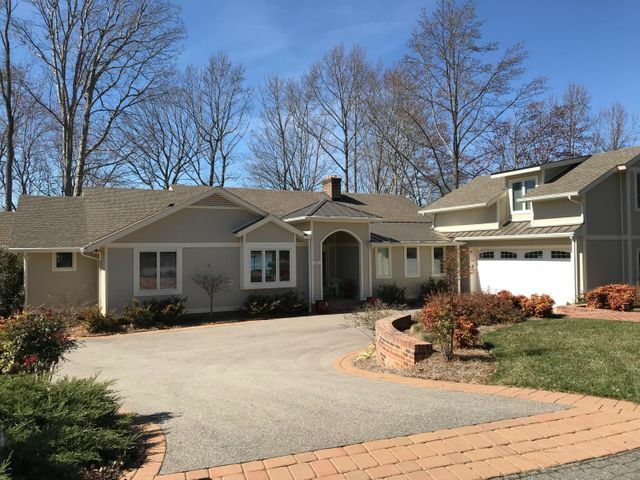 Contact Debbie Shelton to learn more about these luxurious waterfront homes.